Ca. 40,000 years ago – Archaeological excavations show evidence of the presence of Neanderthal man, woolly mammoth, rhinoceros, bison, lions. Ca. 37,000 years ago – Climate becomes too cold to support humans. Ca. 4,000BC – Neolithic man set up ceremonial site a mile west of Sutton Courtenay. Ca. 3,700BC – Cursus constructed running roughly North-South parallel to Milton-Drayton road. 100-400AD – Roman villa at Dropshort and beside the Thames near Appleford. Hoards of Roman coin and pewter found near Appleford. 688AD – Wessex King Ine granted the Manor of Sutton to the monastery at Abingdon. First written record of Sutton. 801AD – Sutton becomes a royal vill (the medieval name for a collection of houses and adjacent lands) with Abingdon monastery retaining the Saxon church and priest’s house. 950-1000AD – Construction of the causeway and millstream. 1086 – Domesday survey shows that Sutton had three mills, 300 acres of meadow and extensive woodlands. 1091 – First recorded priest (Aelewin). 1101 – Henry I’s queen, Queen Matilda, had her first confinement at Sutton. 1102 – Henry I issued three writs from Sutton. A more detailed history of All Saints' Church, including its construction, furnishings, clergy and churchyard, can be found here. 1150-1200 – Phase I of construction of All Saints' Church: lower three sections of the tower, narrow chancel, three lancet windows in north wall of chancel, Norman font. 1175-1180 – Henry II signed charter granting the Manor of Sutton to his French friend Reginald de Courtenay. After this “Sutton” became “Sutton Courtenay”. 1190-1200 – Norman Hall constructed by Robert de Courtenay, son of Reginald. This is a recent name for the building and is a misnomer as the Courtenays were French not Norman. 1310-1325 – Phase 2 of construction of All Saints’ Church commissioned by Rector John Brouns. Widening of chancel with new chancel arch and wagon-shaped roof, addition of narrow side aisles with steep roofs, old chancel arch (crenulated) moved to south aisle, Easter sepulchre in north wall of chancel. Ca. 1325 – The Rectory House, now the Abbey, built by the Rector, John Brouns. 1390-1400 – William Brouns built the open hall and north wing of Brunce’s Court (now the Manor House). The cellar may date from early Norman times. Manor Cottage may date from as early as ca. 1300. 1420-1443 – Thomas Bekynton was Rector. Later he became the Bishop of Bath and Wells (1443 – 1465). He influenced Henry VI in founding Eton College. 1436 – 1445 – Thomas Brouns, a descendant of John Brouns and William Brouns, was Bishop of Norwich. 1480-1520 – Third phase of church development. Walls of Norman nave replaced by arcades with octagonal piers; aisles widened and roofs raised; nave rood raised and clerestory windows put in; nine perpendicular style windows installed; brick entrance porch built in memory of Bishop Thomas Bekynton (1500). 1485 – Battle of Bosworth Field. The Lord of the Manor (Lord Ferrers) slain, accused of High Treason, and the Rectory was appropriated by Henry VII and transferred to the Dean and Canons of Windsor (1495-1500). 1500 – Reginald Nutt (Mutt?) became the first Vicar of Sutton Courtenay.(d.1501). The effigy in the chancel is thought to be of him. 1642-1658 – Thomas Fitch was vicar. He was a Parliamentarian and stored gunpowder in the church. In 1643 the gunpowder exploded and the East window was blown out. Fitch was dismissed under provisions for the “ejection of scandalous ministers”. 1660 – Restoration of the monarchy. King Charles II coat-of-arms painted above the chancel step. 1660s – Manor House: ornamental gateposts and pigeon loft constructed. 1697-1724 – Bank of England (founded 1694) awarded contract to Thomas Napper of Sutton Mill to produce special paper for printing banknotes. 1700-1720 – Room above the church porch used as a schoolroom. 1741 – The Mill House built for the foreman of the mill. 1804 – The Mill House enlarged. 1807 – Toll Bridge from Sutton Courtenay to Culham opened. 1854 – Robert Loyd-Lindsay (later Lord Wantage) awarded the Victoria Cross for bravery in the Crimea War at age 22. 1886 – Lord Wantage VC purchased the entire manor estate (including Hales Farmhouse, now Norman Hall). 1895 – Lord Wantage gave the entire estate to his cousin Colonel Harold Lindsay. 1901 – Lord Wantage died. Colonel Lindsay donated the 17th century wineglass pulpit in his memory. 1908-1916 – Herbert Henry Asquith was Prime Minister of Great Britain. Born in Morley, Yorkshire. After brilliant career at Oxford, called to the Bar. Elected MP for East Fife in 1886. Home Secretary 1892-95. Chancellor for the Exchequer 1905-08. Succeeded Sir Henry Campbell-Bannerman as Prime Minister in 1908. Prime Minister at the start of World War I. Replaced by Lloyd George in December 1916. 1910(?) – Chimney of the Paper Mill felled. 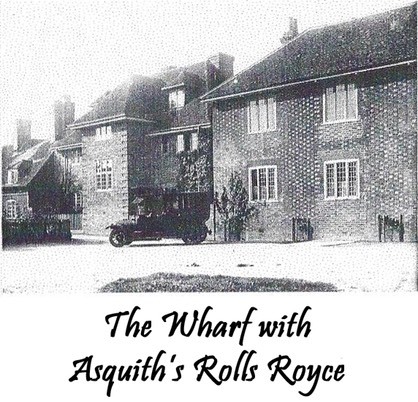 1912 – The Asquiths moved into the Wharf which was bought by Margot Asquith with the help of a benefactor. Shortly after, they purchased Walton House and, later, the Mill House was also acquired by the family. 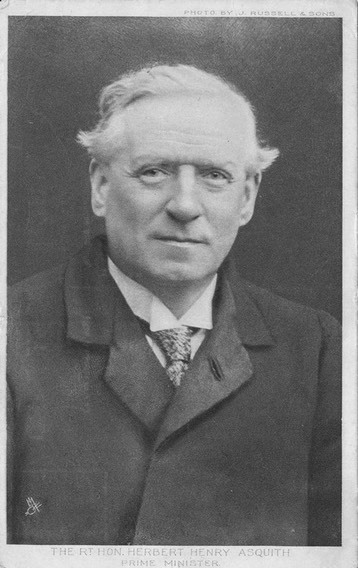 Asquith resided in Sutton Courtenay until his death in 1928. 1914 – Asquith's government declares war on Germany, 4th August. 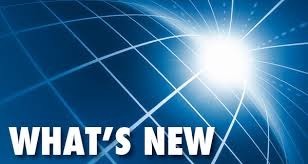 For more information about Asquith's connection with Sutton Courtenay at this time click here. 1914-18 – First World War. 32 Sutton Courtenay residents killed serving their country. 1925 – Asquith elevated to the peerage as Earl of Oxford and Asquith. 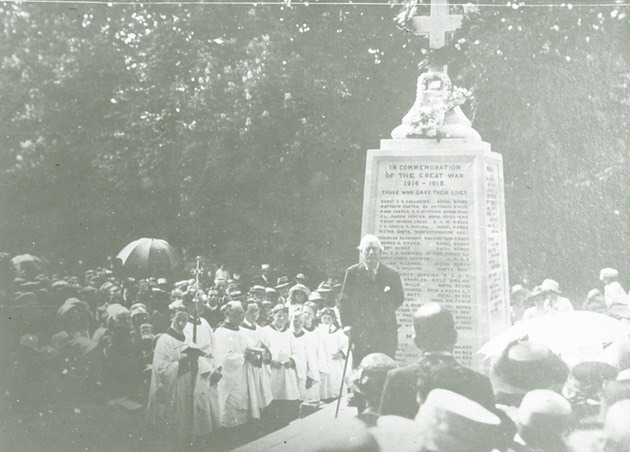 1928 – Asquith died and buried in Sutton Courtenay churchyard. 1936 – Sir Charles Duff owned Ramsey’s. Stanley Baldwin, his friend and Prime Minister, planted the walnut tree. 1939-45 – Second World War. 11 Sutton Courtenay residents killed serving their country. 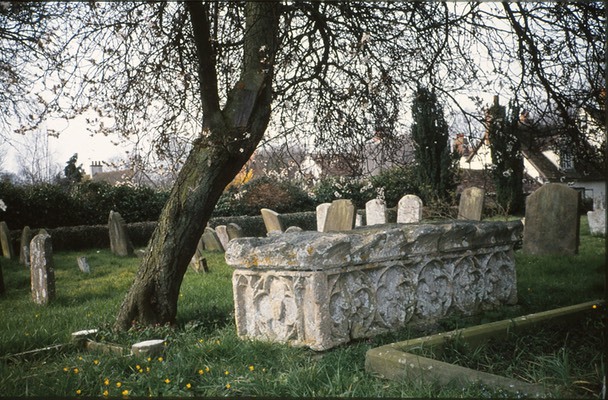 1945 – Margot Asquith died and buried in Sutton Courtenay churchyard. 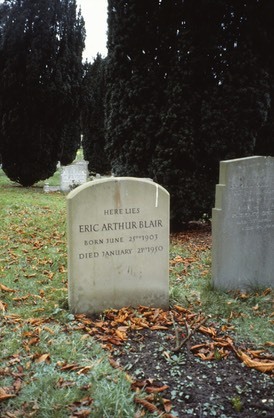 1950 – Eric Arthur Blair (aka George Orwell) buried in Sutton Courtenay churchyard.